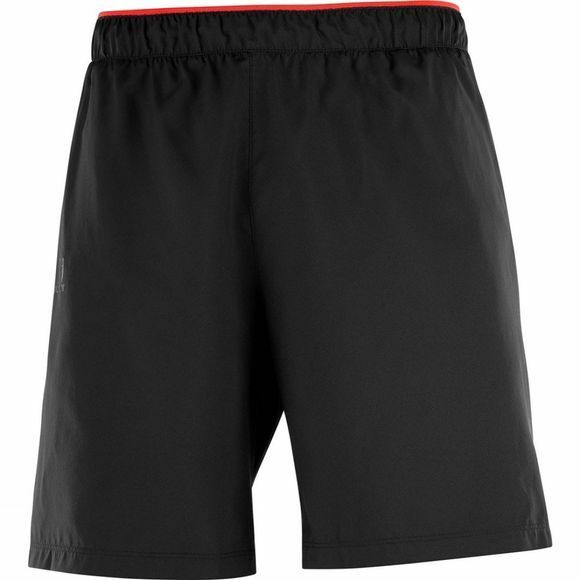 The Men's Pulse Shorts from Salomon are lightweight and highly breathable, with an inner supportive lining. An elastic waistband has pull string adjustability for a secure fit, while a rear zipped pocket allows space for a bank card or keys. The inclusion of 360 degree reflectivity means you're much more likely to be seen from all angles, which can only be a good thing if you're running on the road!